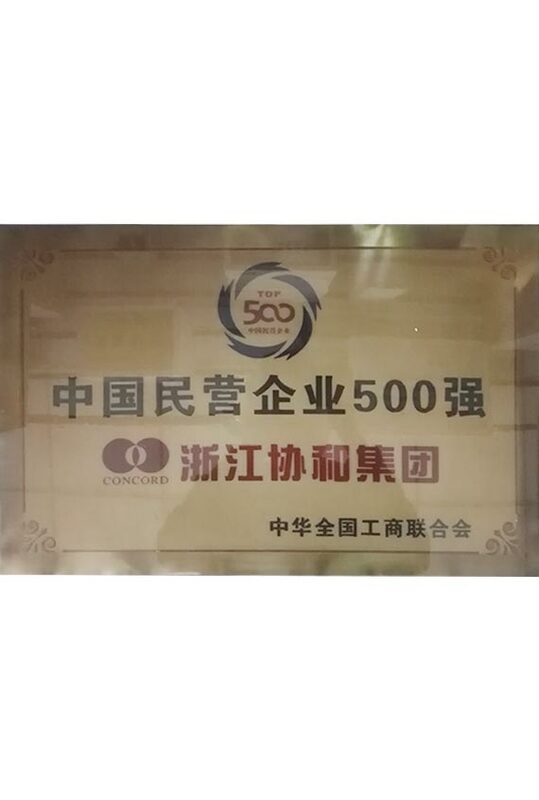 Zhejiang Concorde Group Co., Ltd.
“Concord” was founded in 1981, and now it has formed a group management. 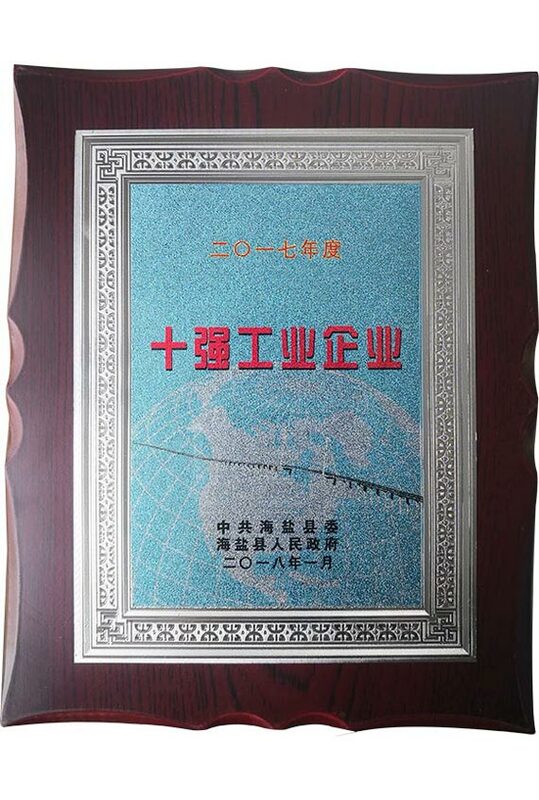 With 7 subsidiaries and 1 billion 686 million yuan of total registered capital, the company adheres to the enterprise tenet of “coordinated development, harmonious and win-win”, and the product concept of sincere peacekeeping. In order to manage the benefit, the quality of survival, innovation and development, and the first class science and technology, seven products are formed: color coated products, aluminized zinc products, Galvanized products, cold rolled products, pickling products, horse iron and new non oriented silicon steel products, Concorde products are widely used in construction, automobile, electrical appliances, electricians, electrical appliances, metal products and other industries. The annual output reaches 3 million 800 thousand tons, and the products are well selling all over the world. 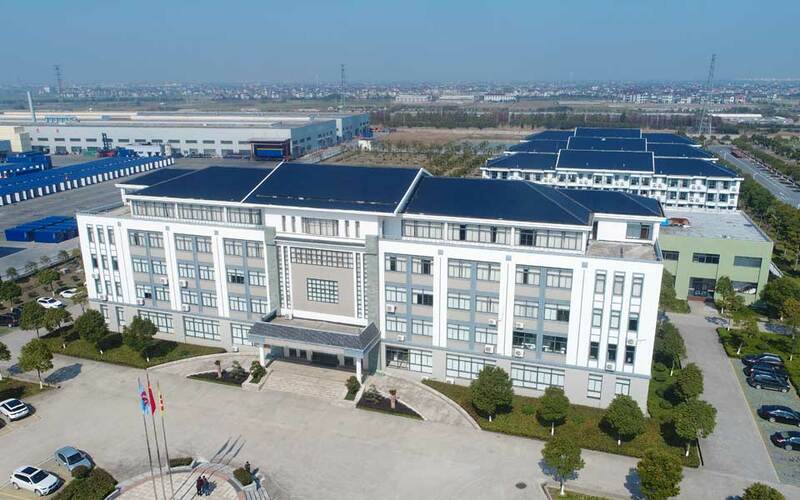 Zhejiang Concord Capitel Steel Co., Ltd. two phase of the project completed and put into operation. 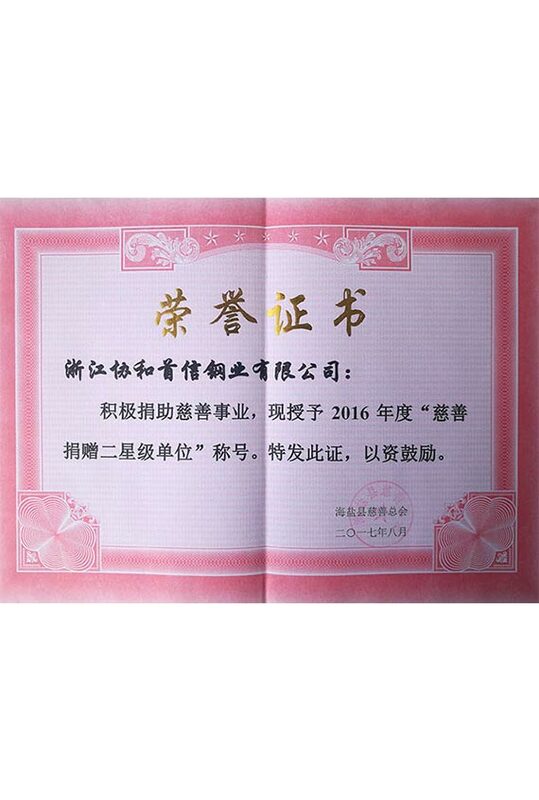 Zhejiang Concord Capitel Steel Co., Ltd. the first phase of the project was put into operation. 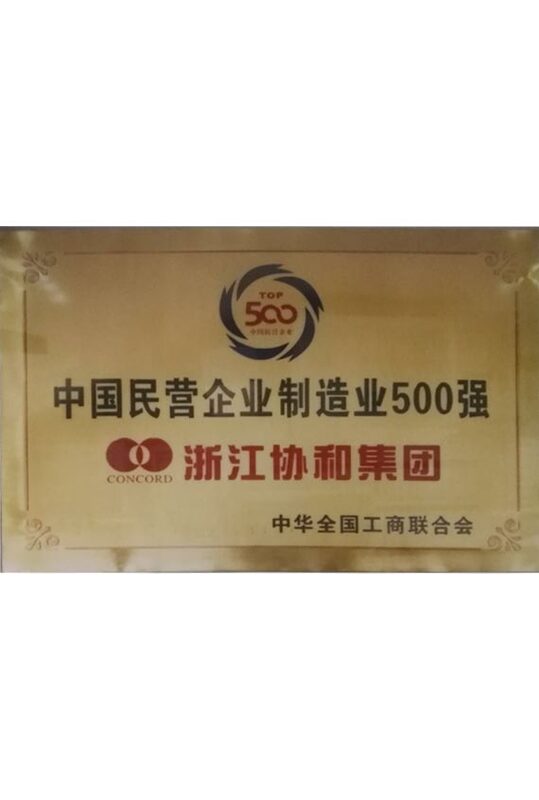 The establishment of Zhejiang Concord Capitel Steel Co., Ltd., the total investment amounted to 3 billion 500 million yuan. 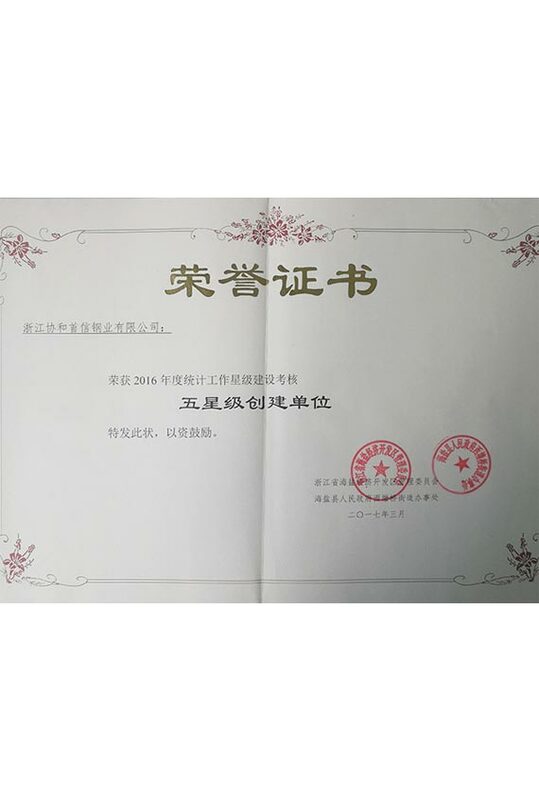 Set up Zhejiang Concord Port Co., Ltd. to provide high quality and efficient port logistics services. 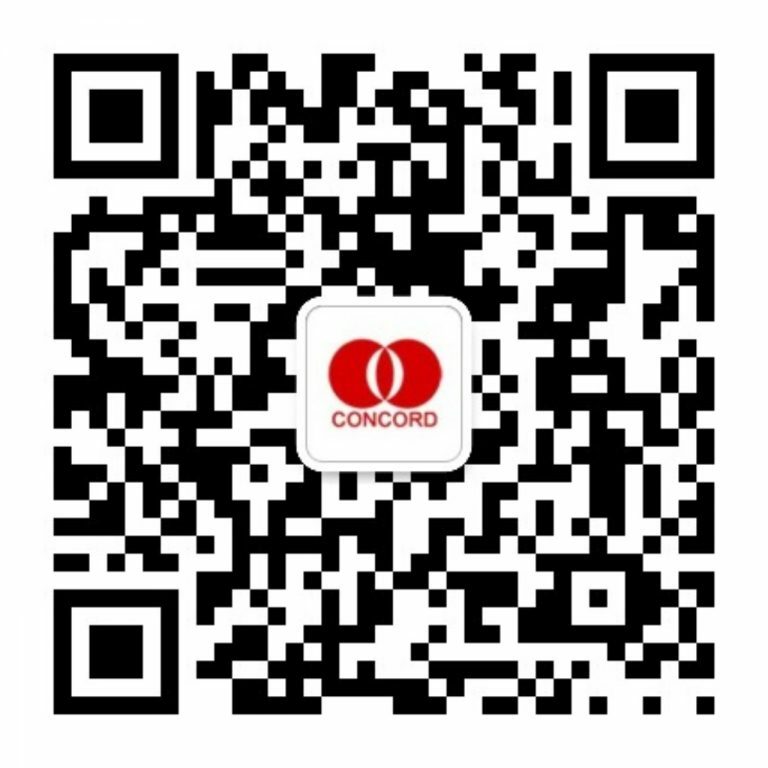 Founded in 1981, Zhejiang Concord group has formed a diversified group management structure with 7 subsidiaries. 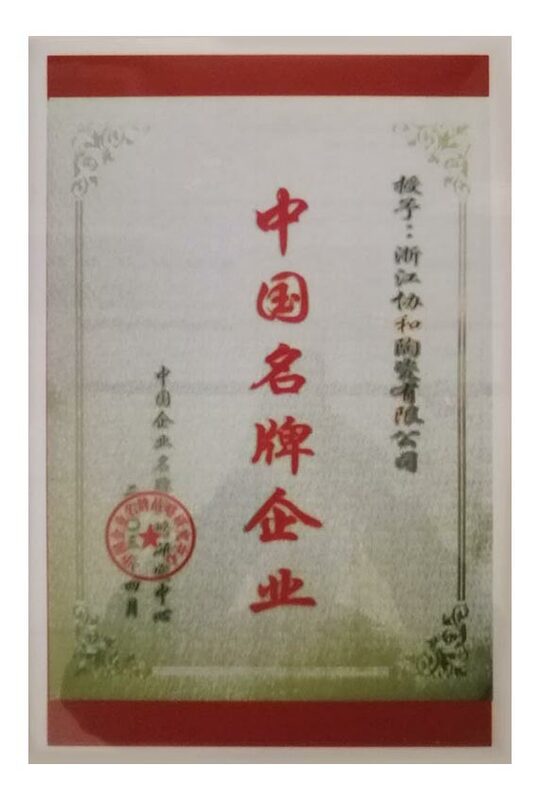 Relying on the resource advantages of Xiehe ceramics and Xiehe thin steel, Zhejiang one China Trading Co., Ltd. is complying with its founding. 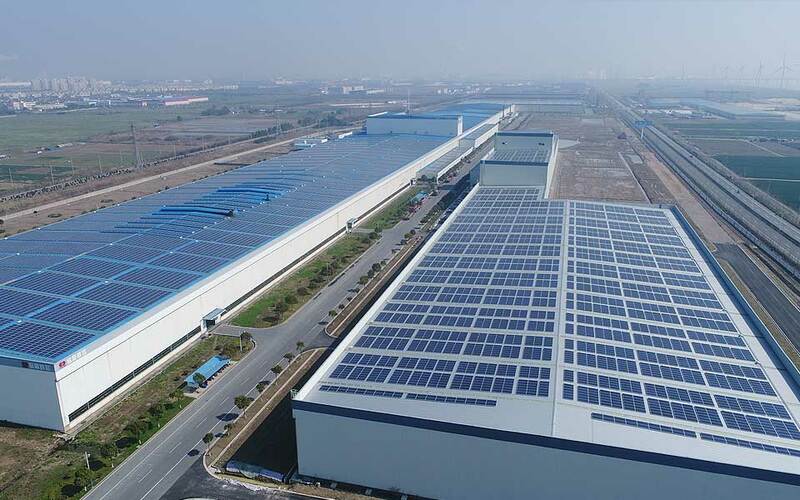 Zhejiang Concord Steel Technology Co., Ltd. with a total investment of 2 billion yuan, has been successfully put into operation at Hongshan farm, Xiaoshan, Hangzhou, and has become the top of thin steel enterprises in the Yangtze River Delta. 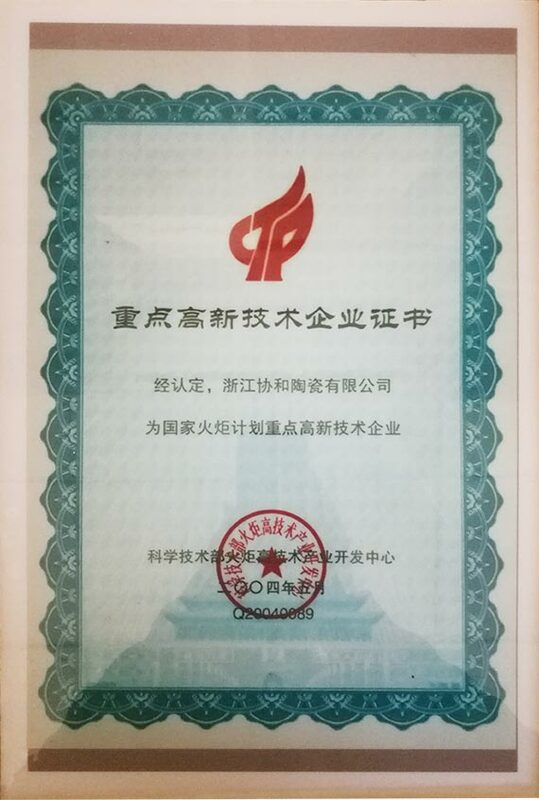 Concorde ceramics won “the largest enterprise certificate in Zhejiang province”, and the products have been awarded the honorary title of “national inspection free products”, “famous brand products of Zhejiang province”, “famous brand of Zhejiang province” and so on. 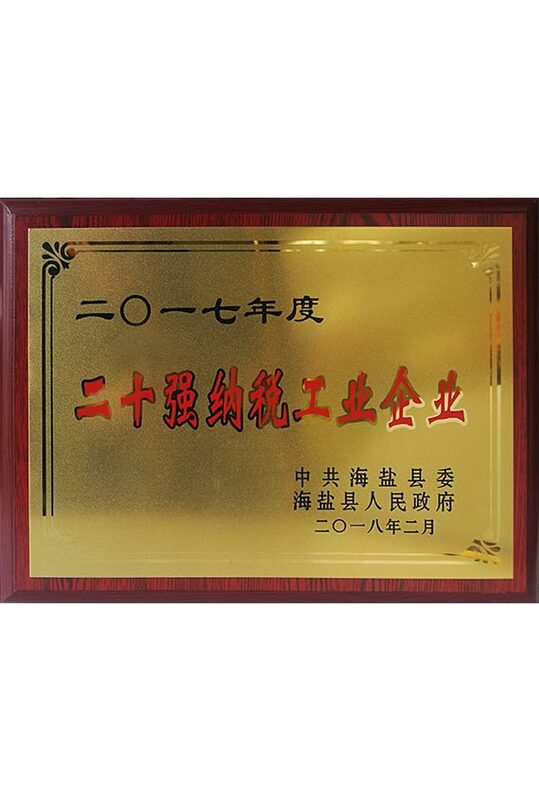 The successful founding of Zhejiang Concord Ceramics Co., Ltd.
Over the years, we have been eager to participate in public welfare undertakings, making the concept of public welfare an important part of corporate culture, promoting the sustainable development of enterprises, and achieving the harmonious development of enterprises and society. 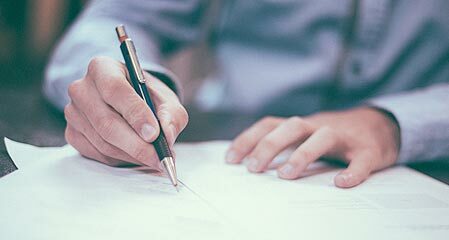 Adhering to the concept of “win-win cooperation and development with one heart”, we aim to achieve win-win results with our partners, actively implement the strategy of cooperation, openness, and win-win, and work together for common development. 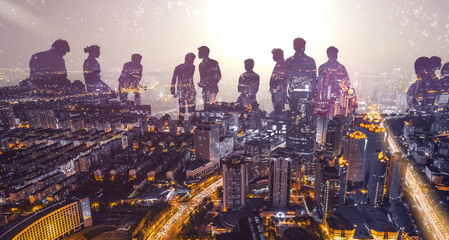 In line with the principle that only talent is used, practical and feasible incentive policies, training, attracting, and using high-level and outstanding talents, also make each of the employees of the association closely unite and work together.